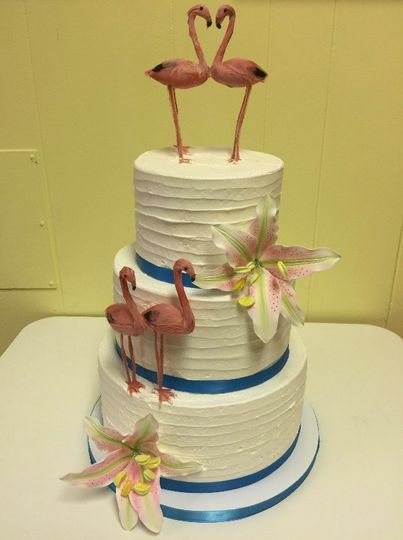 The Cake Lady Custom Cakes is a cake business in Fort Pierce, Florida. 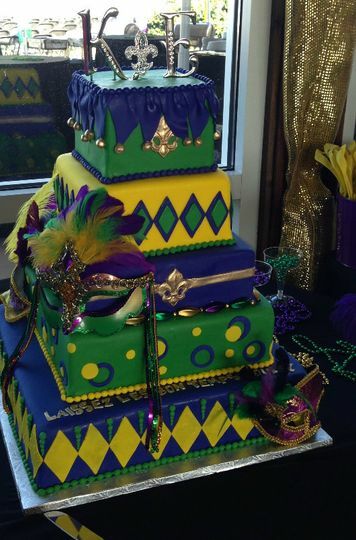 The Cake Lady is a nationally recognized and award-winning shop. 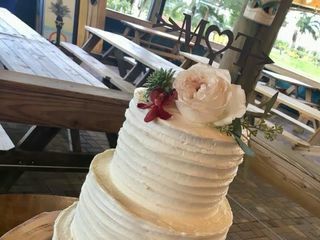 Staci the owner and baker of The Cake Lady has been feature on The Food Network and the winner of the Readers Choice for the Best Bakery and Desserts in Fort Pierce and all of Nother Martin County. 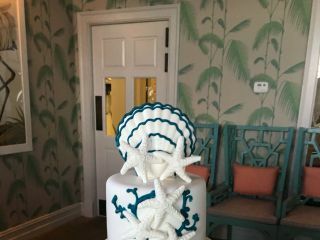 The Cake Lady Custom Cakes is a family business staffed with hand-picked friendly and talented staff. 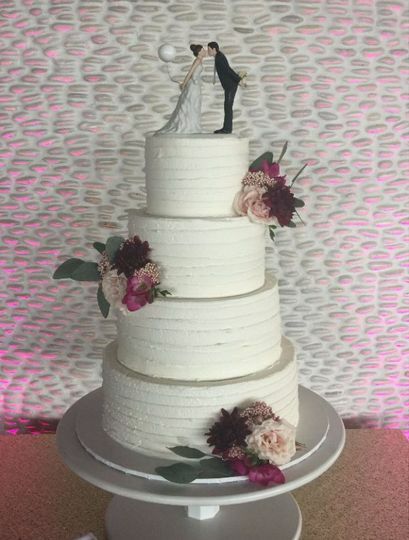 They have more than 80 flavors to choose from and can create custom cakes, gourmet cupcakes, cookies, cake pops, groom’s cakes, pastries, and dessert buffets. 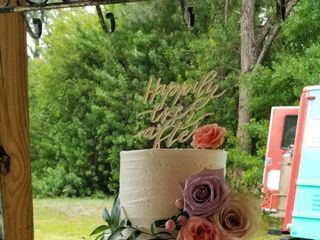 The Cake Lady Custom Cakes delivers and sets up your cake and desserts so it looks and tastes amazing for your reception and guests. 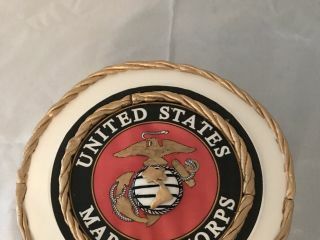 They have cake cutters, cake stands and cake toppers available for your displays. 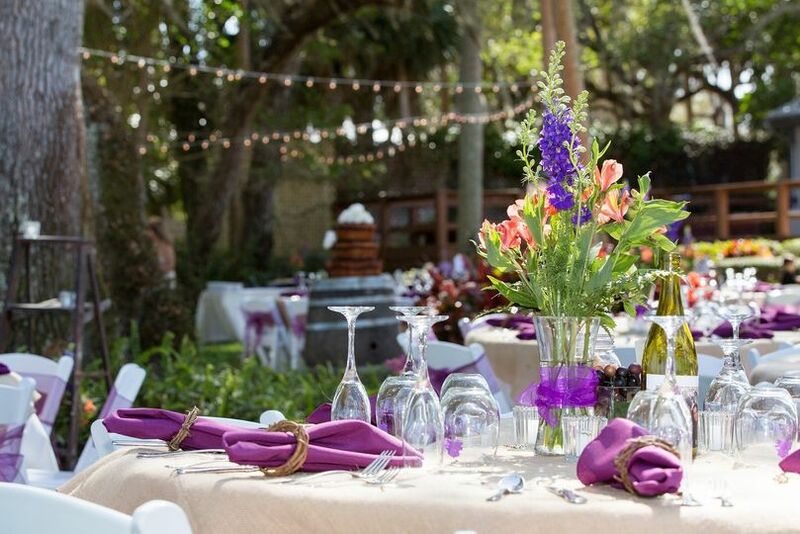 They can accommodate different dietary needs including diabetic, lactose-, gluten- and nut-free. 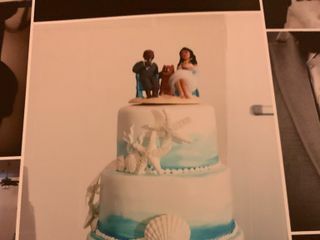 I have worked with Staci , The Cake Lady Custom Cakes for about 5 years now. 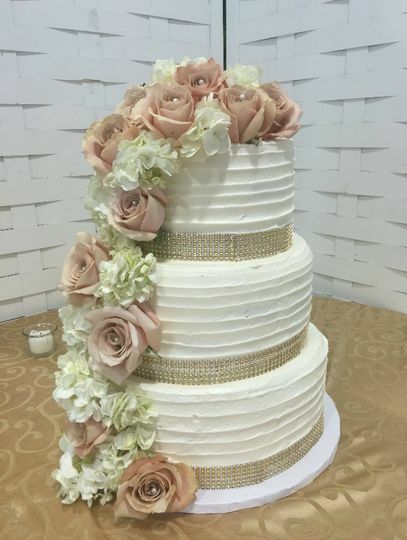 Her cakes are absolutely beautiful and taste great too! 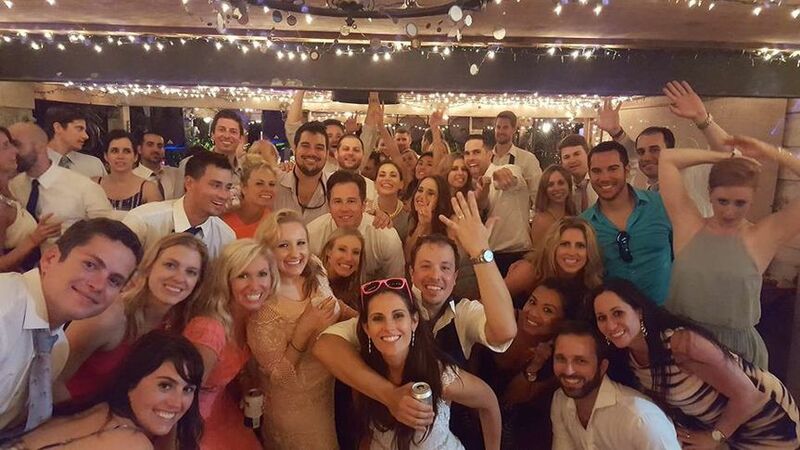 Staci goes above and beyond for a bride and wants to make sure the day is perfect. 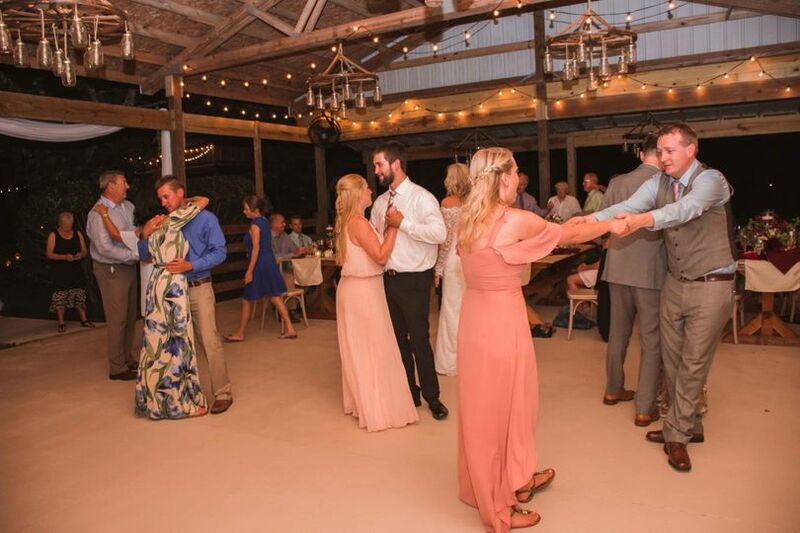 She is always wiling to work with a planner like myself and makes the wedding day worry free. 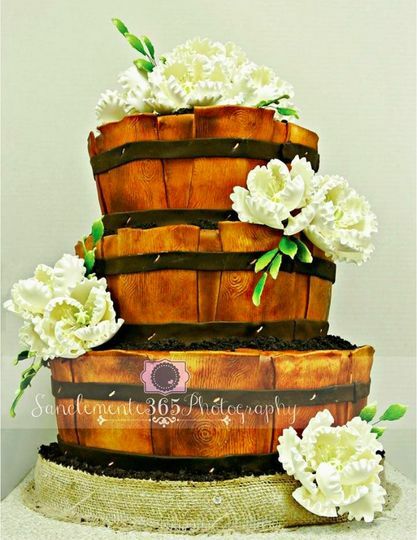 Amazing Cakes, from her designs, to flavors, to deliciousness Cake Lady is who we definitely would recommend. 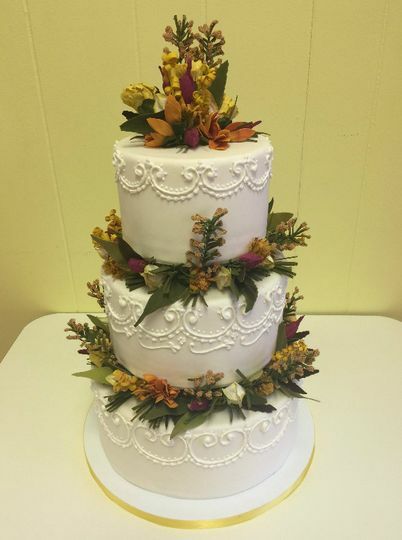 She have worked several events together, and we have had her cake plenty of times, and each time they were just simply outstanding. 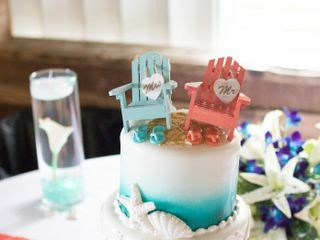 Working with Staci and her team is always a delight. 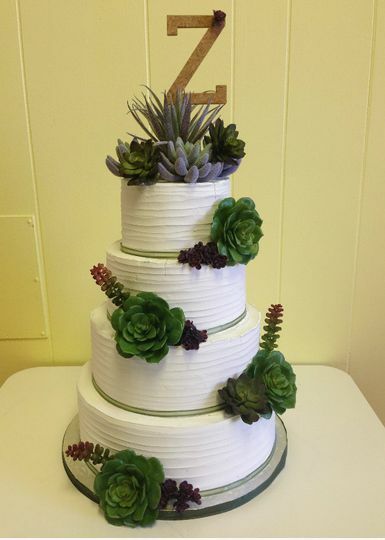 Not only are her cakes/desserts beautiful and unique but they taste amazing. 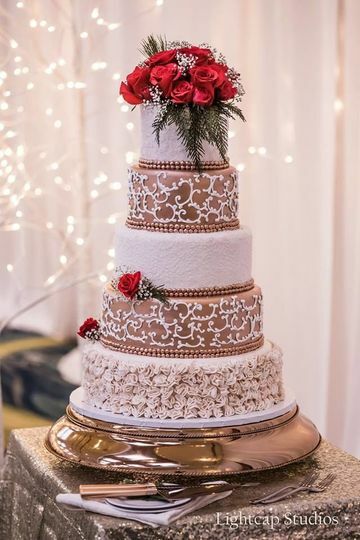 We can always count on her to provide top notch products for our brides. 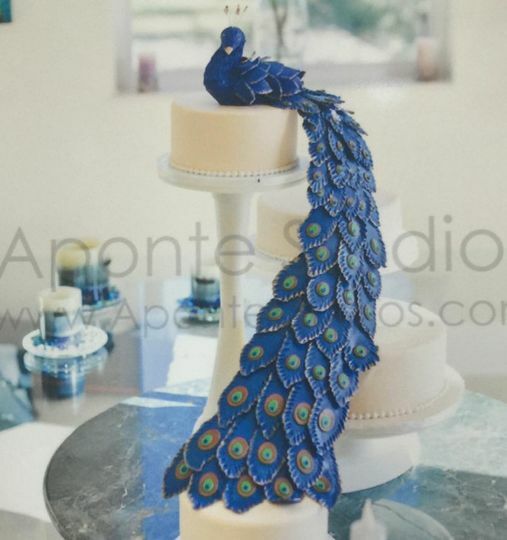 The Cake Lady Custom Cakes is always professional, reliable and fun to work with. 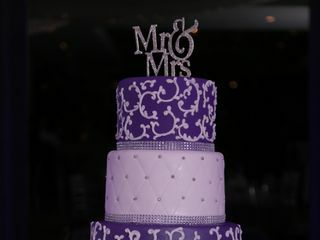 We recommend them to any bride or party planner looking for desserts for their special day.